Swift – ghost or rain moth? 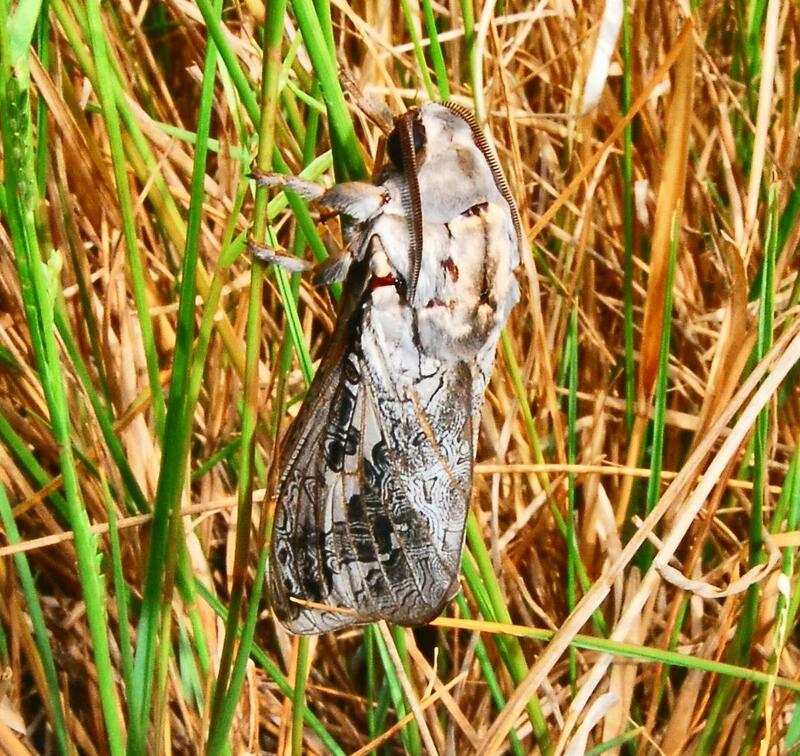 These very large moths are best known to many as ‘bardi grubs’, (their large larvae live and develop underground). Swift Moths (Abantiades labyrinthicus, previously identified as Ghost Moths, or Rain Moths, and named Trictena atripalpis. They are large, robust, fast-flying moths as the adult moths live for only a few days, during which time the females produce and lay tens of thousands of eggs!! Take a close-up look at the patterns on the wing of this Swift Moth so detailed and intricate, astounding! Because it’s a large moth, most people probably don’t get up close. And the filigree-like pattern on the wing is very reminiscent of some styles of indigenous art, not surprising as humans have always drawn inspiration from nature. It’s very good camouflage from birds of prey and other reptiles. My flies don’t replica the shape of the moth, but the action of the insect once wet. Flapping it’s wings on the water and moving to find dry land. The moth creates all different sounds while franticly trying to escape from the water surface. This awakes the Murray cod from the deep water it lurks, in a blistering speed the Murray cod will attack with a almighty boof! What ever you want to call these Murray cod love em!